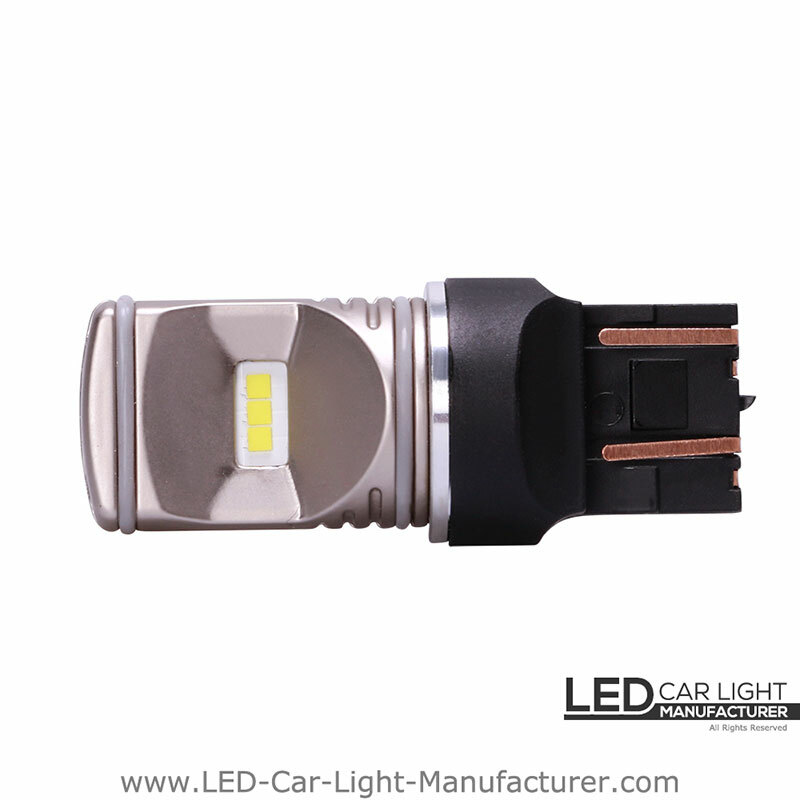 This is a 7443 LED bulb with built-in resistor and pure white high-bright lighting, clear and sharp enough to be seen by any road user. 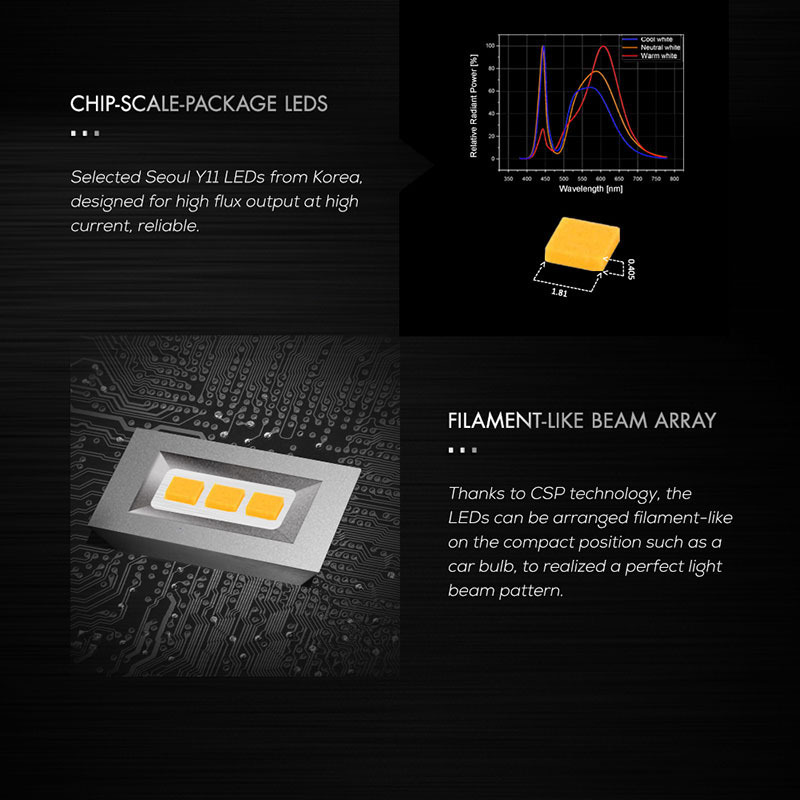 The LED beads are well-arrayed to build an almost-same shape as halogen filaments, applying to the original optical structure of a car lamp. 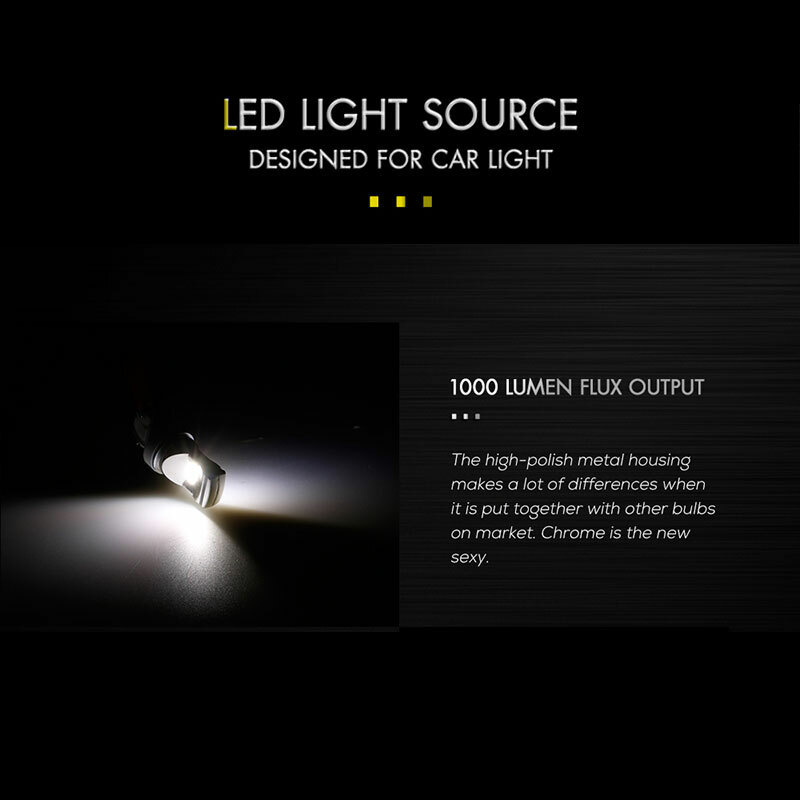 That's the reason of high brightness without blinding glare. 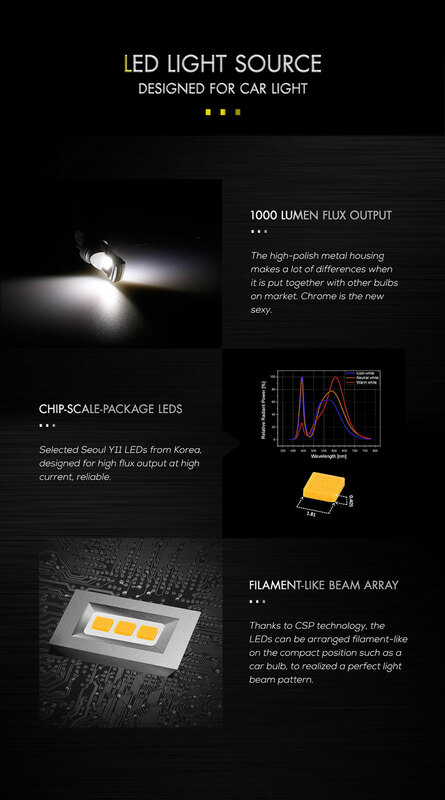 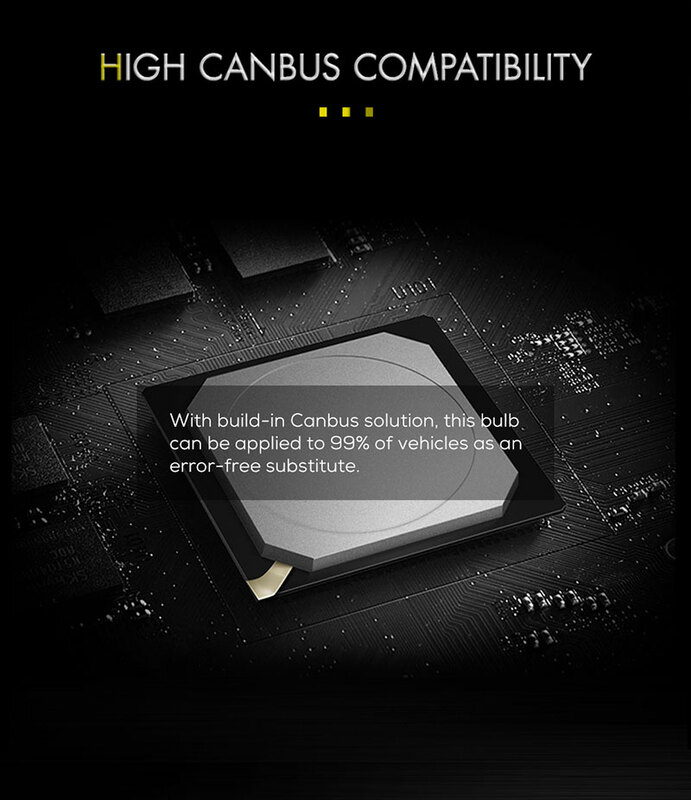 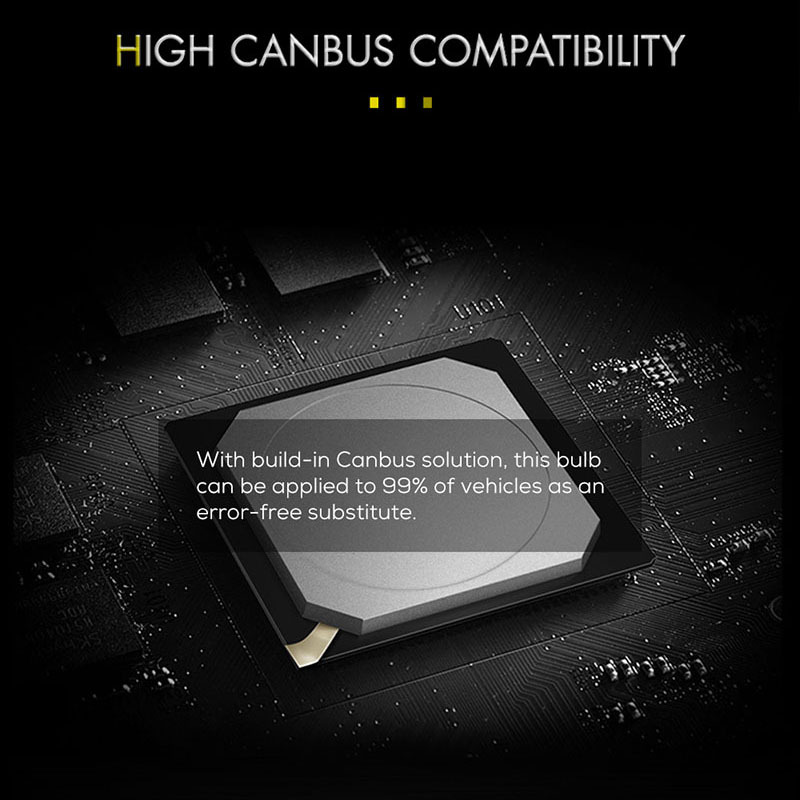 Select Reliable Korean Seoul Y19 LEDs, designed for high flux output applications with high current operation capability. 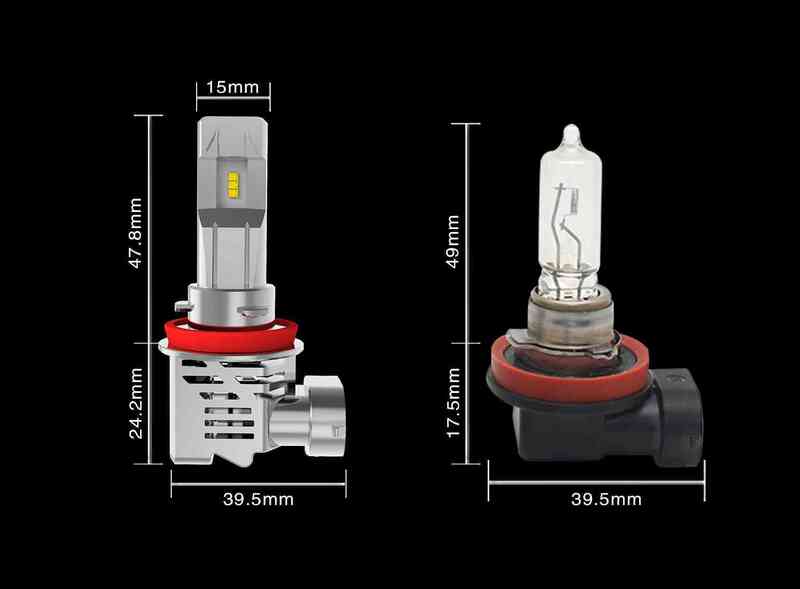 Easy to install, just remove the standard glass bulb and plug in this new bulb. 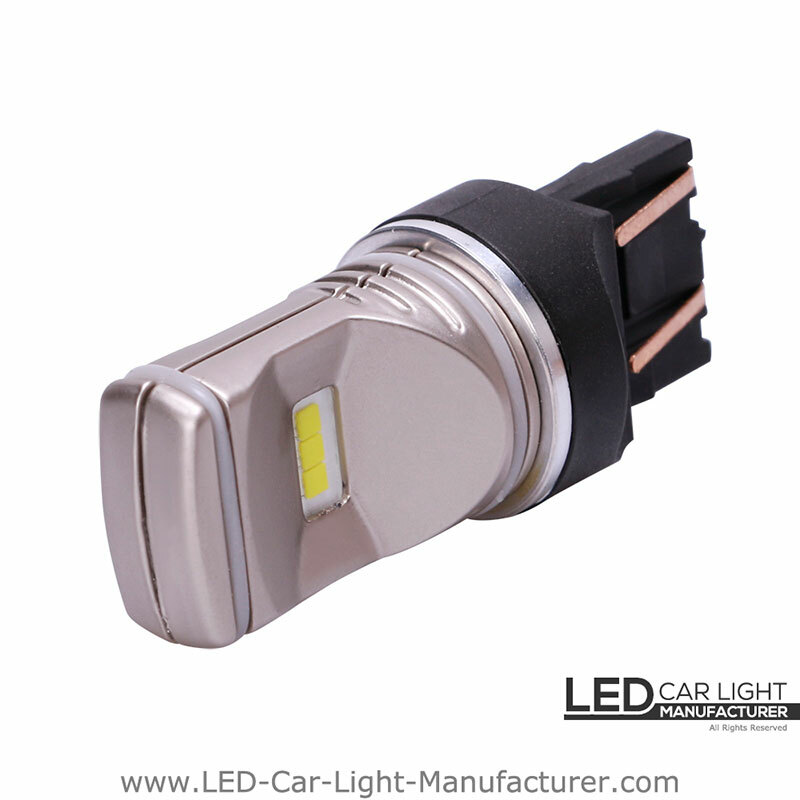 LedoAuto Dedicated to R & D of Automotive LED Lighting. 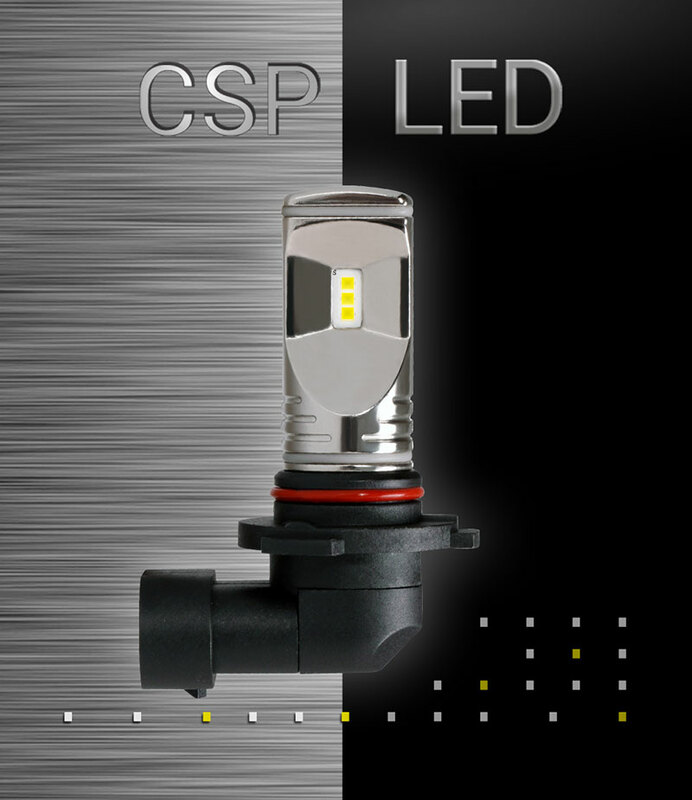 We Design LED Lights by Optics Standard. 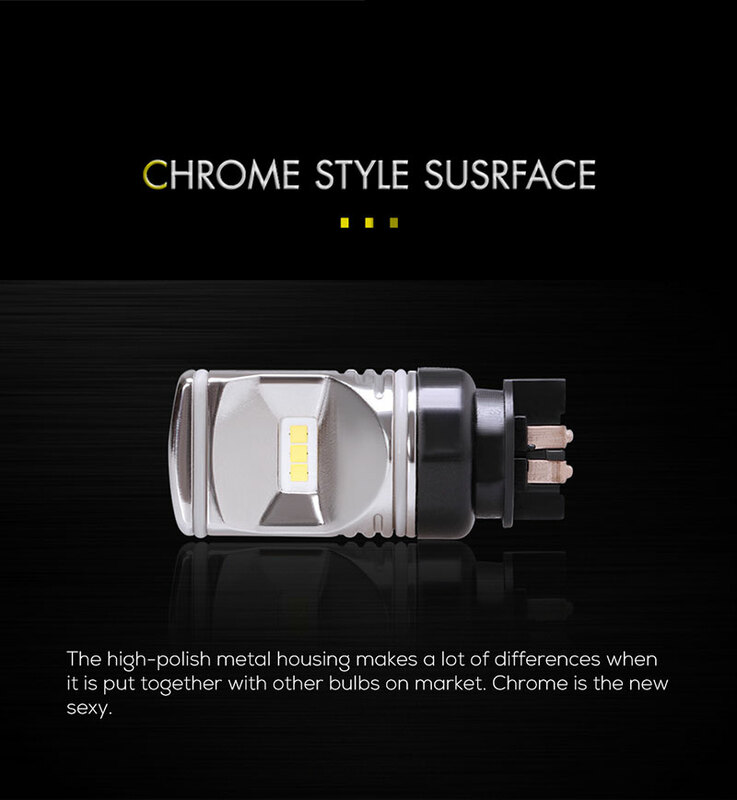 It is our purpose and faith to make every bulb with high brightness, correct color and durable using.